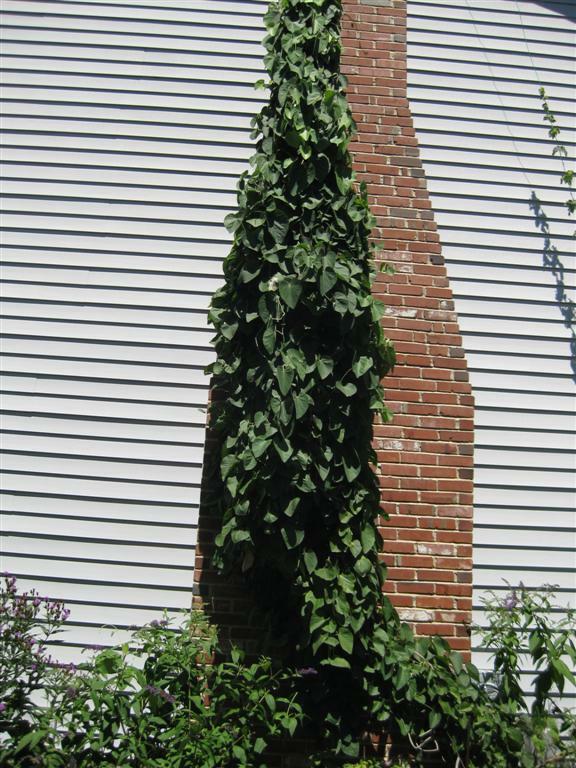 I’ve been trying for years to entice Pipevine butterflies to lay their eggs on my gigantic Pipevine which crawls up the side of the house. I’ve only found larvae once in seven years. It was so discouraging, I was very close to ripping out the Pipevine and putting in a different plant. I’m glad I didn’t since I’ve finally figured out what they seem to want. 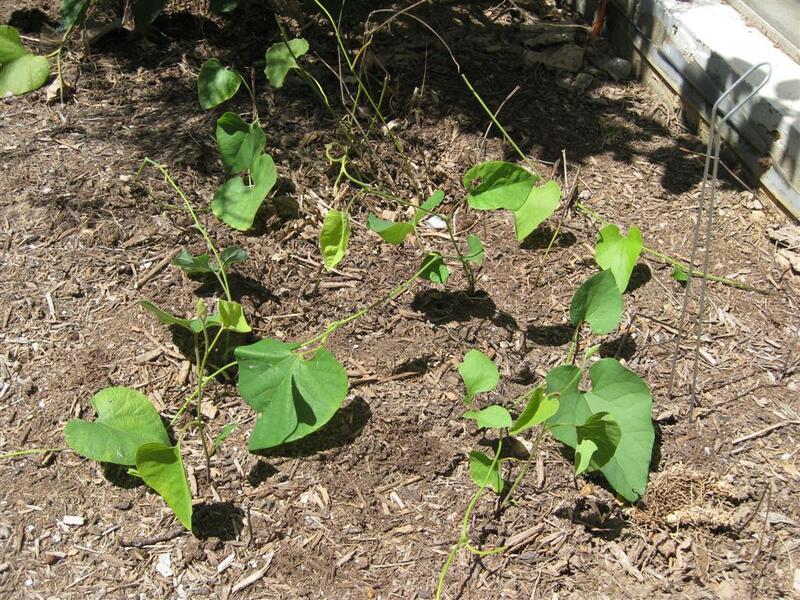 The don’t want a gigantic plant with older leaves, they want a tender young shoot just coming out of the ground. I’ve dug these out in years past – now I know better.